Front and back end web developer with 20+ years experience and a passion for clean and performant code structure. Spending many hours of spare time on open source and personal projects to keep up with new and modern technologies. 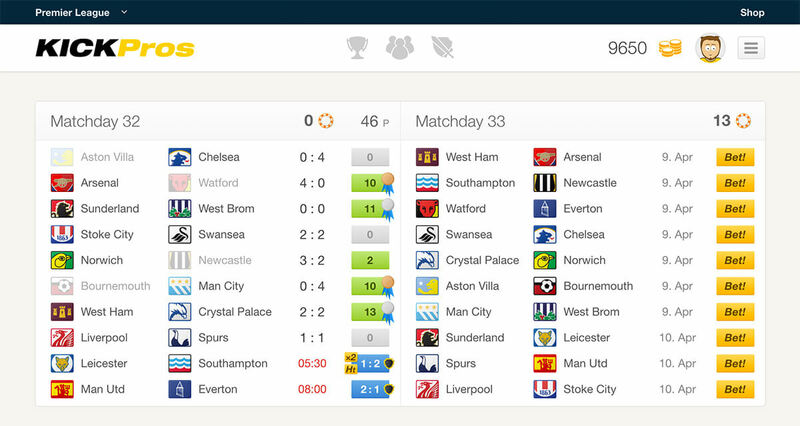 KICKPros is a fun football betting game. This project was launched August 2012 by myself and Florian Solcher. Flo supports with hosting and server maintenance, while I'm developing back and front end for a unique user experience. Stross GmbH Antriebstechnik is a technical sales force for electromechanical lifting systems in Germany. Concept, design, front end and back end 100% by Stephan Wagner. 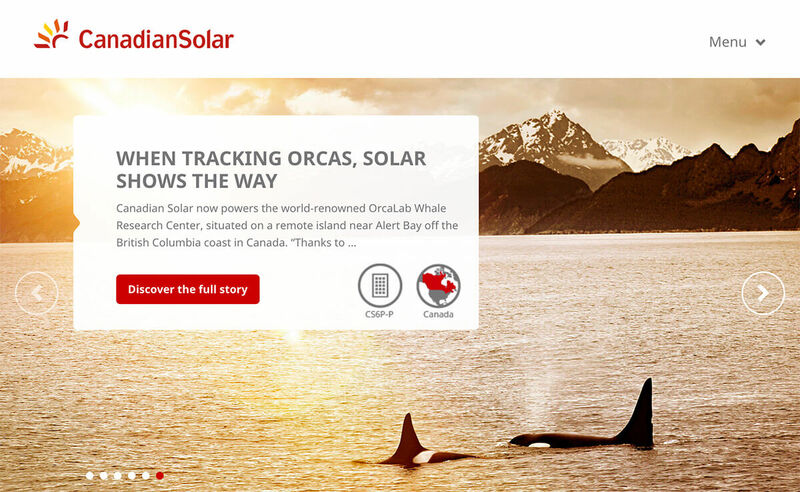 Canadian Solar Inc. operates as a global energy provider with business subsidiaries in 20 countries on 6 continents. Monaco Friends GmbH is the agency responsible for their web presence. I contributed by developing the front end of their new web page. 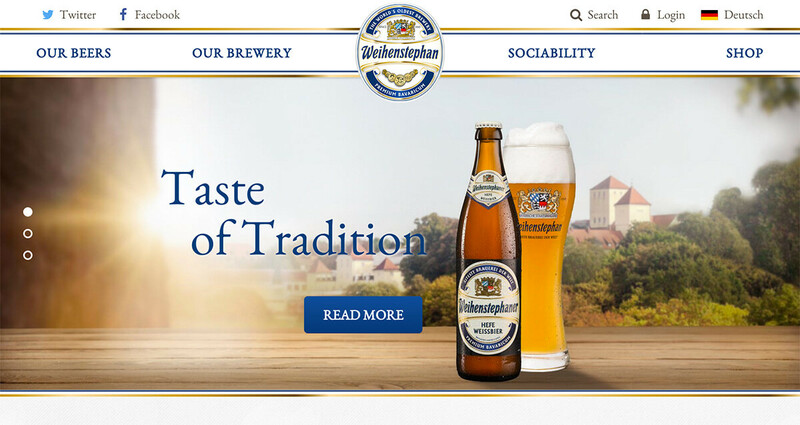 Weihenstephan Abbay is said to be the worlds oldest brewery. 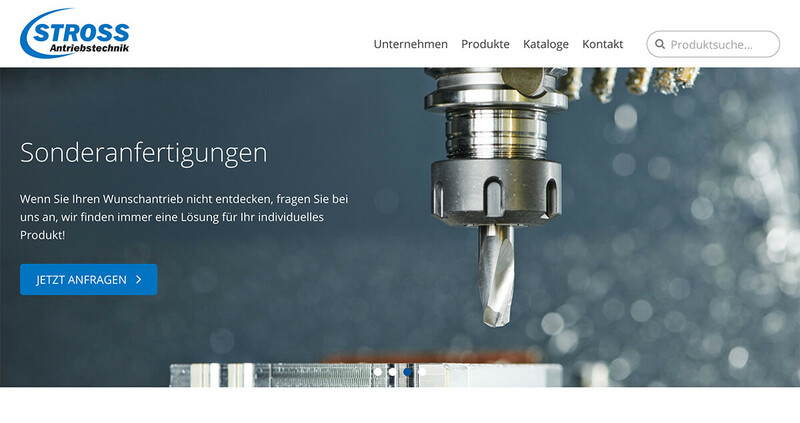 Monaco Friends GmbH designed and developed their new web page. Front end development by Stephan Wagner.